Our ongoing goal is to provide our customers with Tankers that allow the maximum payload and the lowest life cycle cost. 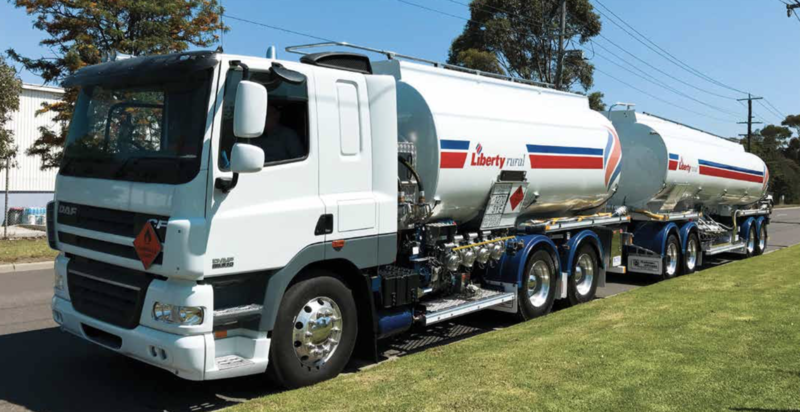 We will continue to provide the most innovative and technologically advanced road tankers in Australia. Need professional advice about road tankers? 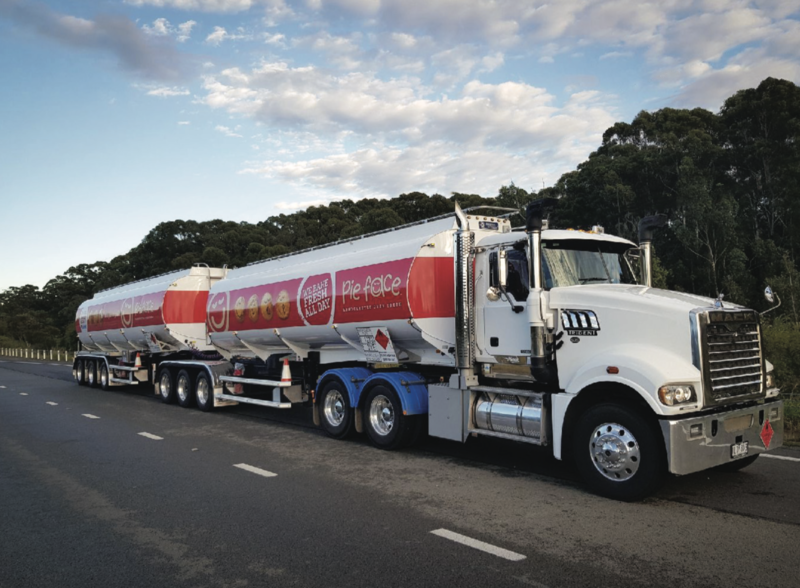 Marshall Lethlean Industries have been supplying state of the art road tankers to Australasian operators for over forty years. We've got the answers to all your questions.